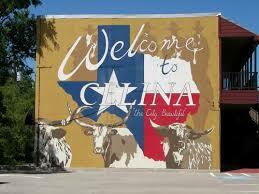 Celina joined most of their Norther Dallas neighbors and experienced down home sales in December. Sales were off 7%. Pending sales also declined by 9%. Looks like January will not be a positive months for sales. The average sales price rose 8% while the median sales price climbed 5%. New listings were flat. Active listings were 73% higher than last December. The months of inventory now stands at 5.4 months. Were are getting very close to a balanced market.